The Fidelity team has been delivering solutions using SharePoint since 2001. We have worked locally and internationally with clients ranging from small to medium sized businesses all the way up to Fortune 500 companies. Visioning Workshop: This is a facilitated workshop, where attendees from across your business participate in identifying and prioritizing processes, bottlenecks and opportunities from across your organization. Our team documents recommendations and a road map forward for your team. 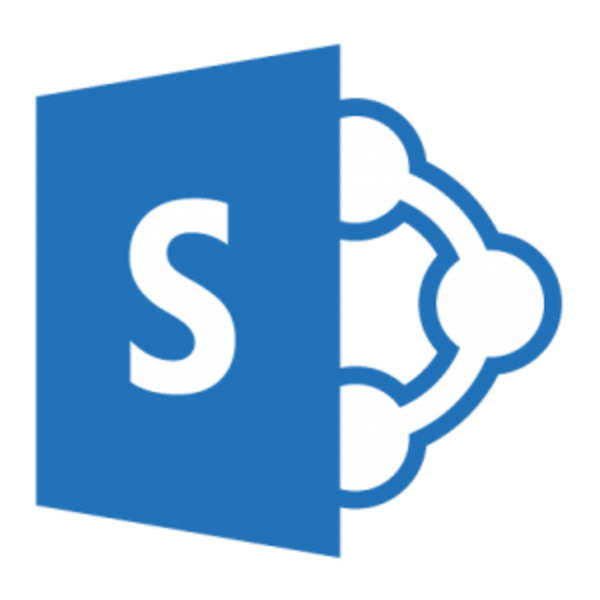 SharePoint App Solutions: SharePoint is a great collaboration tool and can be a hub for supporting your business processes and document management. We offer a value first approach to supporting business applications in SharePoint. We believe in keeping solutions simple. SharePoint can be used to host simple solutions or as an interaction layer for users in more complex process. Migrations and Upgrades: Our team has expert skill in the areas of SharePoint migration and upgrades. These types of projects are not trivial and can be challenging for organizations without the necessary in-house skill sets. Use the experience and expertise of our team to take the pain out of your migration. ECM Solutions: Our knowledge and experience in SharePoint will allow us to guide, analyze and design an ECM solution in the platform that serves your business and processes. We have information professionals on our team to provide expert level advising on our projects.